If you've checked off just about everyone on your list this year, but are left with the task of finding that perfect something for the person best described as "practical", this gift guide is for you. This list is full of things your friends and family will actually use, but the best part is that these presents will keep giving, read: they will continue to save them money. We've consulted frugalista Amrita Singh for gift suggestions; she shared her top recommendations for practical gifts with the cast of The Goods. 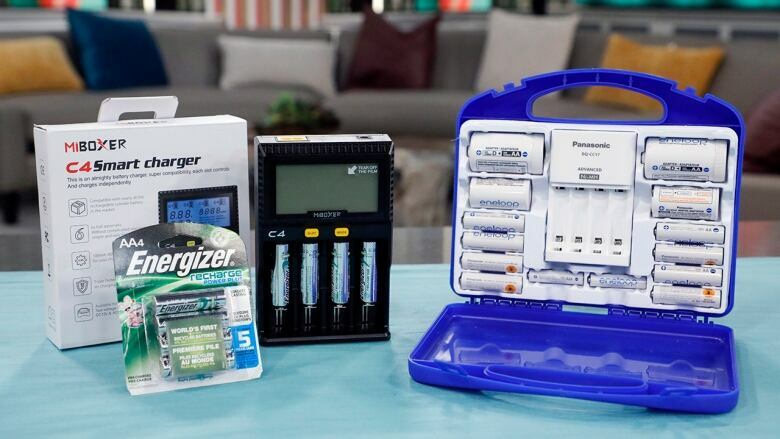 Perfect for the gadget lover in your life, these batteries are truly the gift that keeps on giving (and saving). Rechargeable batteries have come a long way since the '80s and '90s. The latest technology can hold a charge much longer, and can be recharged for many more cycles than their older counterparts. Amrita says the trick is to opt for "NiMH" (nickel metal hydride) batteries that advertise low-self charge or are pre-charged. In most cases, they'll get years of battery use out of one set of rechargeable batteries. These are usually an impulse buy at the overpriced check out lane and they can get expensive – so think of the continued savings you'll be gifting this season. Another advantage to this gift: it's a little more eco-friendly because it reduces the amount of hazardous waste destined for the landfill. 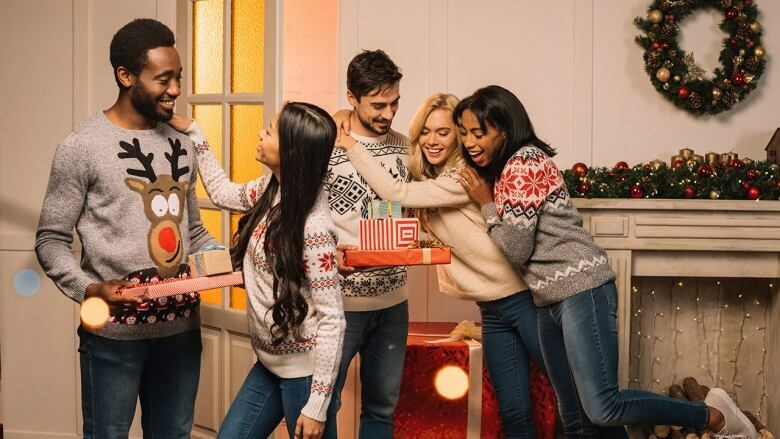 According to Amrita, this gift can result in savings of up to $100 a year – so your friend will certainly be thanking you the next time they don't have to run out to the corner store for batteries. If your giftee is a bit of a foodie, or has some serious food prep goals for the new year, consider a pressure cooker. 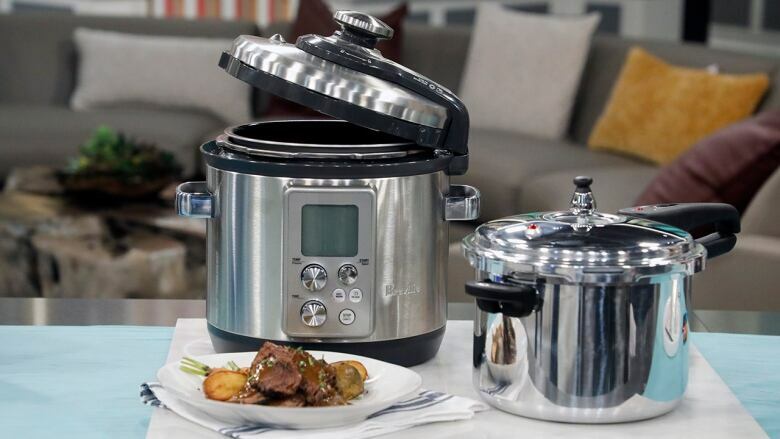 Just like batteries, pressure cookers have come a long way over the years. They're now much safer and can cut cooking time by up to 70%. The savings on this gift are two-fold: your friend will save on stovetop energy but they can also use tougher cuts of meat and turn them into delicious dishes fast. The principle of this must-have kitchen gadget is quite simple. It's all about steam pressure. A sealed pot with a lot of steam inside builds up pressure, which helps food cook faster. Once the pressure builds up, the cookers adjust and cook the food over low heat in a shorter amount of time. The high pressure also helps force liquid and moisture into the food quickly, which allows it to cook faster and also helps certain foods, like tough meat, get very tender very quickly. Amrita says savings can be at least $100 a year if you use it a couple of times a week, or much more if you use it daily. If we've got you wondering about your own energy usage now, go online to see how much it costs to power up your stovetop and you can do the math. Most provincial hydro companies also offer tools online for you to make these calculations. Canadian women spend more than $1 billion on skin care and cosmetics each year. And sometimes it is best to invest in good quality products and supplies. Every drop is like gold – the more that's left in the bottle, the more money that's wasted. Amrita's rounded up some simple tools will save the beauty junkie in your life some serious cash. This tiny tool is great for getting every last drop of foundation out of those bottles with a narrow neck. So simple, so ingenious, and great for getting a few extra weeks out of a bottle of foundation that might have cost the buyer upwards of $70. 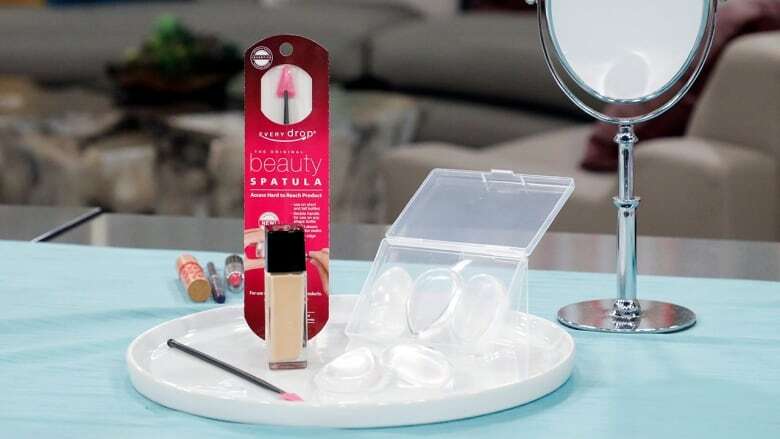 If your receiver wears liquid foundation, consider gifting them these silicone makeup appliers. For years, Amrita used sponge wedges without realizing how much product they absorb – not to mention that absorbed product can be a bit of a petri dish for bacteria. 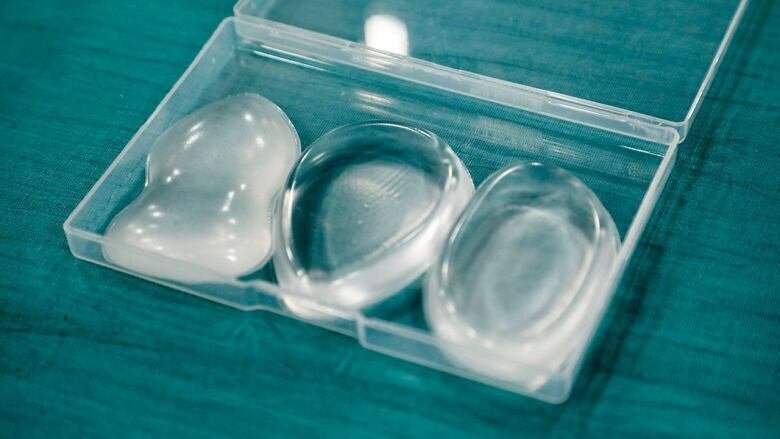 With these silicone sponges you'll use less product and you can easily wash them after each use. And if you're struggling with stocking stuffers this year, they're the perfect price point. Perfect for the frugalista on your list, or even the person who is into all-natural products, these makeup remover cloths work like magic. There are a few different brands on the market, but they all work very similarly. 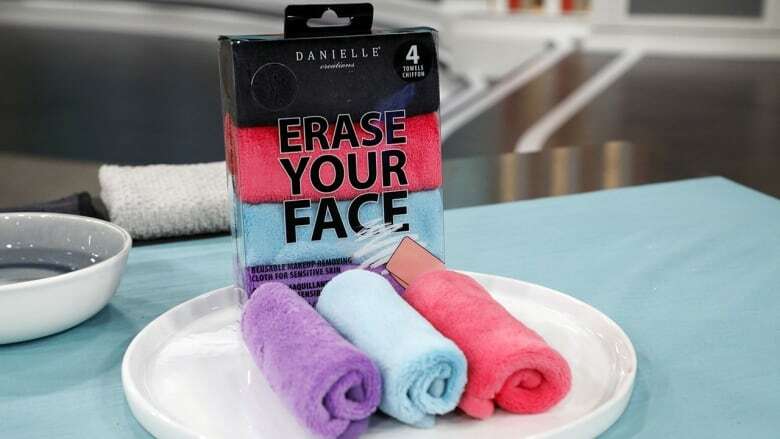 These tiny towels work wonders when it comes to removing makeup using only water. Your giftee can ditch those one-use makeup wipes or even make their regular cleansing products last a little longer because the cloths have many more fibres or 'hairs' than a traditional wash cloth. These provide friction that easily removes makeup and they can be washed over and over again. Savings can easily add up to $75 a year, and even more if the receiver is using expensive remover products. If your giftee is more of a shower person than a bath person, consider gifting them a luxurious but money-saving showerhead. An energy efficient low-flow showerhead will add a bit of spa luxury to their daily routine, and also make an immediate difference in their water usage and water bill. 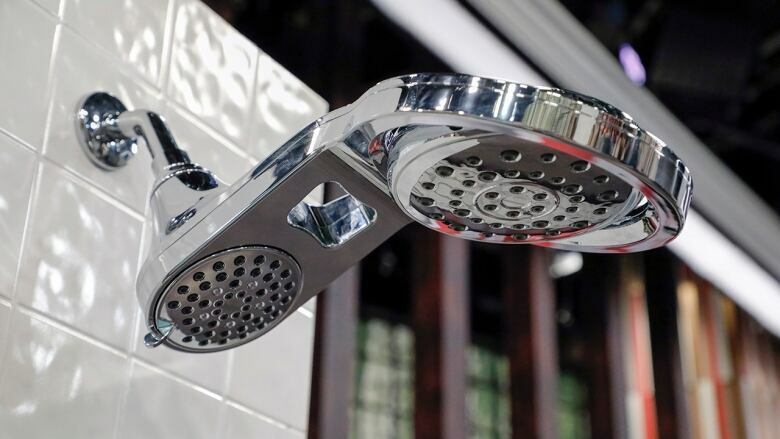 Amrita says a good showerhead can even reduce the amount of water consumed by up to two-thirds – and these ones have advanced considerably over the years. They often infuse air or oxygen with water to give you different settings and spa-like features. Savings can be up to $100 a year per person in your household given that a gallon of water costs around 2 cents and you can use up to 25,000 litres less with a good shower head, which calculates to about $100 savings. To find out if you have a low flow showerhead, hold an empty two litre milk carton under a running shower head. If it fills up in less than 10 seconds, it's not very efficient, so you might even want to gift a low-flow showerhead to you and your family this holiday season.